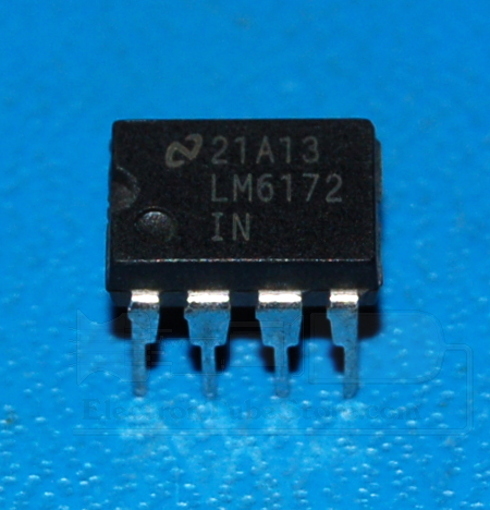 LM6172 Dual High Speed Voltage Feedback Amplifier in plastic DIP. Your IP address: 3.88.161.108. Parse time: 227 ms.